1) OEM service: We can design and produce it based on your requirment. 2) The different package can be choose. a. Neutral package + carton package. b. Carton package + pallet. c. Wood package + pallet. 3) Delivery time:As soon as possible. b. EMS/Fedex/DHL/TNT Express: around 5-10 working days to arrive. c. International Air Mail: around 2-4 weeks to arrive. How can you buy 1J0407613C Hub Bearing on the Internet? 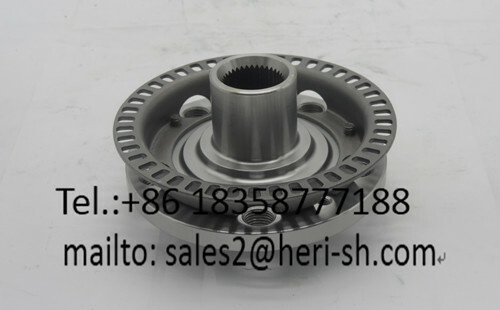 High quality 1J0407613C Hub Bearing, Just click the button " Contact Now " to mention your purchase Requirement , Quantity and Contact Method of your requested Bearing Item No. 1J0407613C. then click the button " Send " The web site will make your purchasing information sent to the supplier's mailbox, who will come to contact you upon they get your information at the first time.